Destiny 2 by Activision had quite the presence at E3 2017 as we saw a brand new trailer and a bunch of info being released! 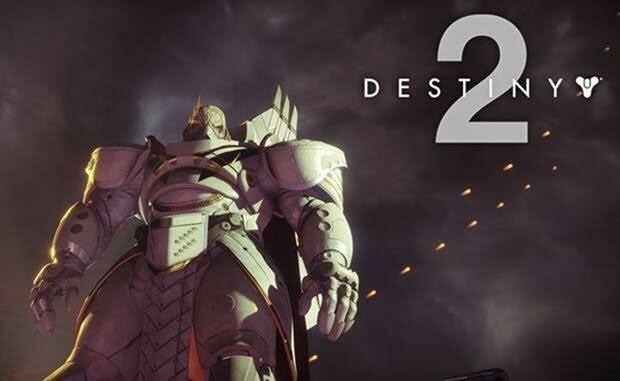 The Destiny 2 console beta early access period for PlayStation 4 players who pre-ordered the game will begin July 18th at 6pm BST, while early access for Xbox One players who pre-ordered will begin on July 19 at 6pm BST. Following the pre-order early access period, the Destiny 2 console beta will open up to all PlayStation 4 and Xbox One players on July 21st at 6pm BST and will conclude at 5am BST on July 23rd. The PC beta kick off is planned for late August. Further details on the PC beta to come soon.